The latest range of fly reels from top tackle designers at Wychwood have finally arrived! This new sub-brand of Wychwood fly fishing tackle redefines value without compromise on performance through pioneering design & high-quality manufactu­ring. Portraying a product at a far superior price-point, the new Flow reels are offered for an inconcei­vable price to consumers. The final design is uncompromising with perfectly balanced symmetry creating an unparalle­led smoothness in operation. 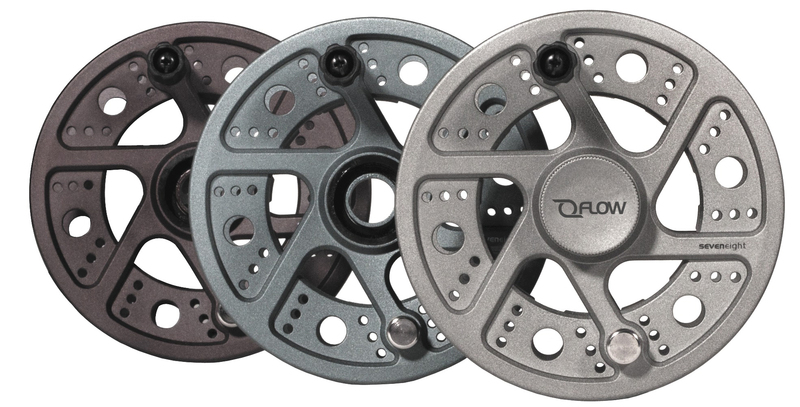 As well as captivating aesthetics these fly reels are built around one core element - the braking system, consisting of a patented Rulon drag system housed within a semi-sealed protective casing to keep the drag elements free from dirt and grime. The reels are constructed from pressure-cast aluminium offering weights significan­tly lighter than any cassette fly reel on the market. With full aluminium spools competiti­vely priced in a choice of colours, these reels offer value beyond expectati­ons! Low cost spare spools are sure to be popular! The new reels are available in two sizes, #5/6 and #7/8 and are extremely lightweight at 158 and 166 grams respectively. The low cost Flow spare spools come in two colours - Jade or Copper - which help you quickly identify different lines. 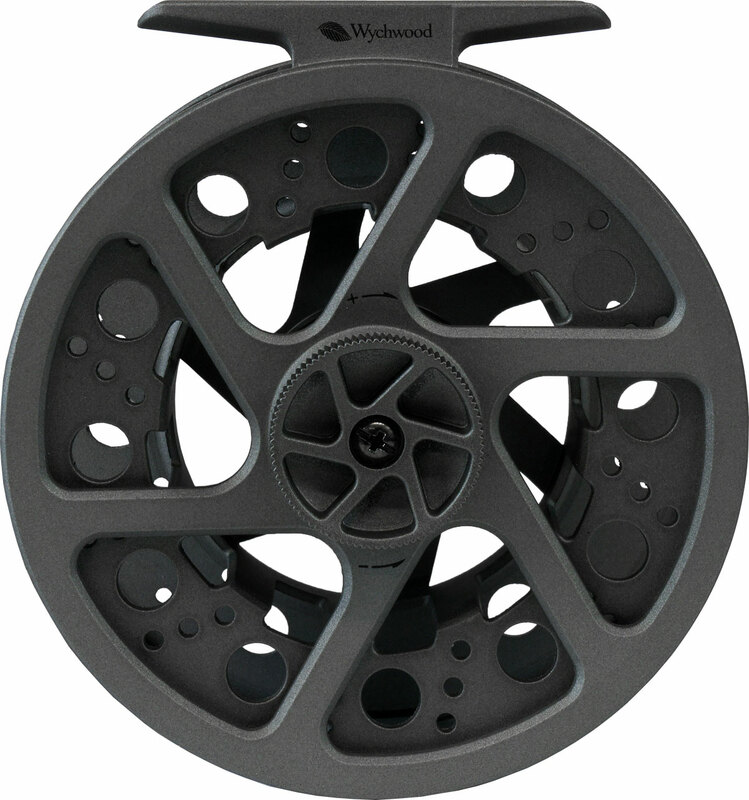 Wychwood says its new FLOW fly reels define value without compromising on performance. Coming from the brand that energised the game market through its commitment to design, it is easy to see why this range has become the most anticipated release for the 2012 season. Wychwood FLOW fly reels are priced at £49.99 and are available to buy from Glasgow Angling Centre, both online and instore.